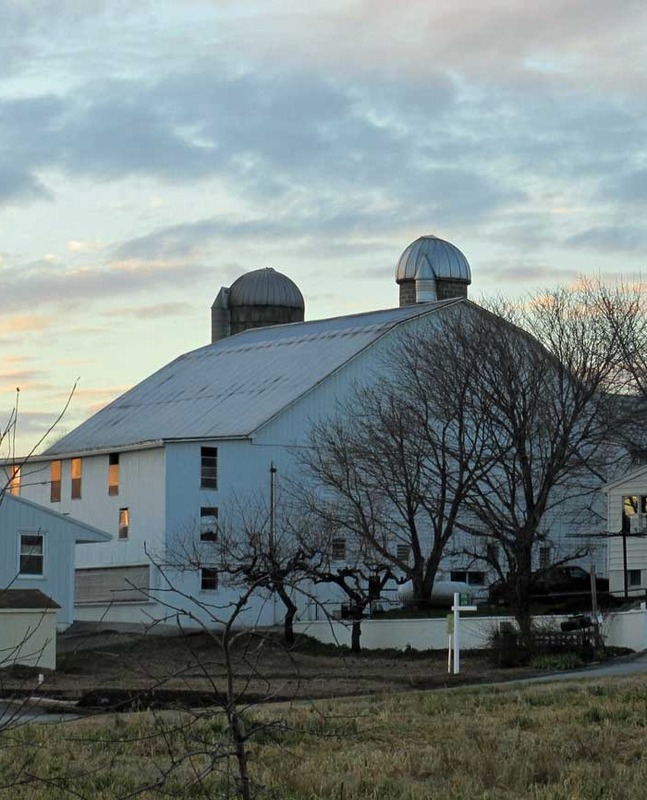 Lancaster County, Pennsylvania, is a place where traditions and new favorites go hand in hand. Everyone has a favorite restaurant, theater, shopping destination, or gathering place and we enjoy seeing visitors return to a place they love! Since it’s a new year, though, how about we try something new? 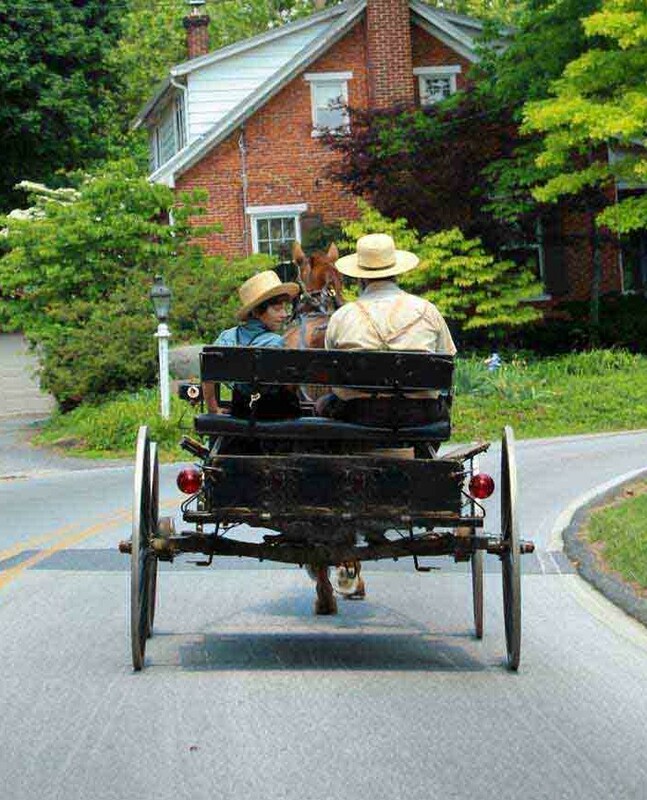 Creating new traditions is the other side of Lancaster County’s charm. Visit once and you’ll keep coming back. 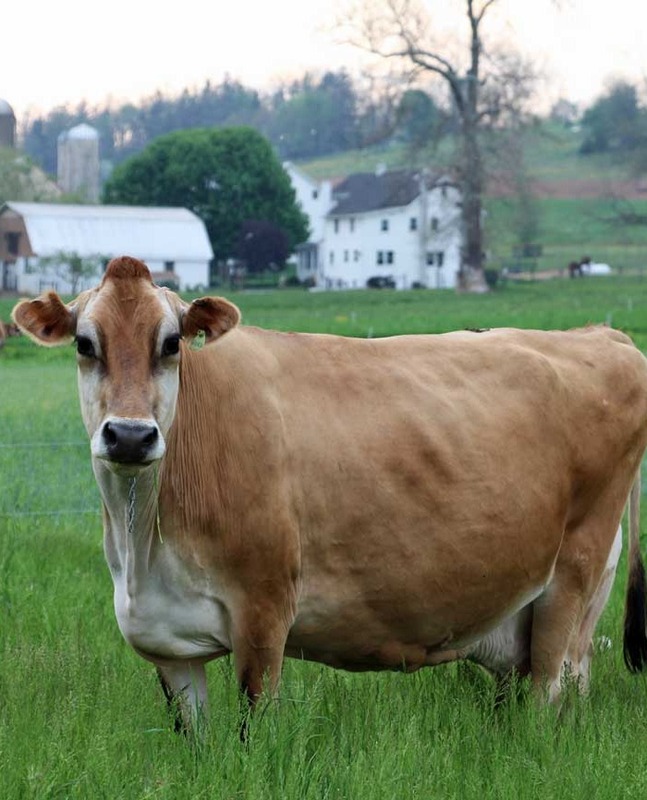 For 2016, here’s a short list of new places to visit, things to do and see, and food to taste. Who knows? You might find another favorite place that will keep you coming back! Brand new to the area’s small Mexican food community, Chilango’s brings a little spice to downtown Lititz. Serving authentic Mexican foods, including some breakfast items, the restaurant seats 50 and should be a great addition to Lancaster County’s diverse food culture. Opening in the fall last year, Madcap & Co. is home to a collection of independent merchants offering a variety of vintage goods and crafts. Focusing on the handmade products coming out the maker movement, Madcap should be on your list to see when you visit the downtown Lancaster shopping district. An old favorite with a flair for the dramatic, The Fulton Theater is kicking off this new season with Legally Blonde: the Musical. Be sure to check out this fun show sooner rather than later, since the last show is scheduled for Valentine’s Day. You might even want to make it part of that special day with the one you love! And covering the suave, sophisticated side of entertainment, American Music Theater’s original show, Crooners, is kicking off in April. If you love larger-than-life performers and smooth tunes, check out this show as part of your Lancaster County vacation itinerary. 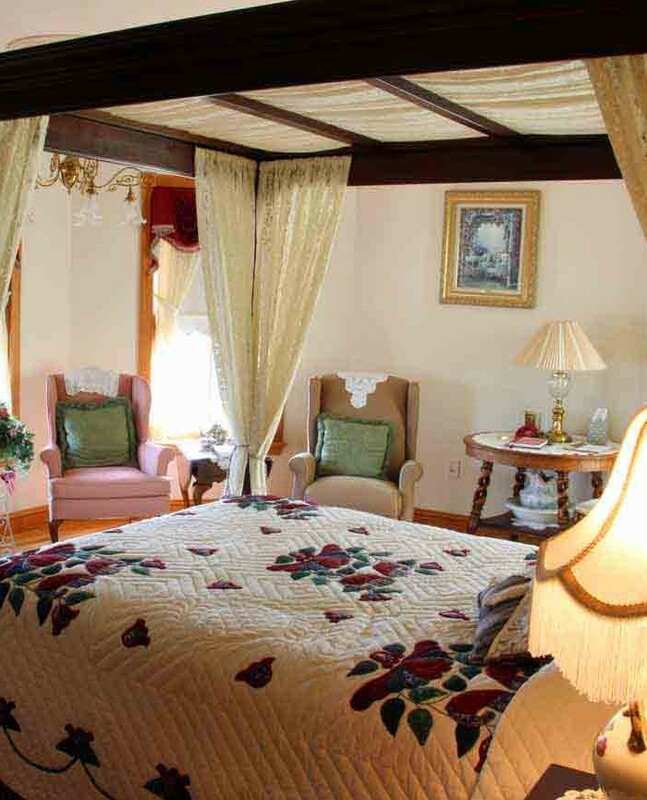 As always, if you are looking for something new and interesting to do near where you are staying, the innkeepers of the Lancaster County Bed and Breakfast Inns Association are glad to provide helpful suggestions and directions.